Most adults today have heard of the various cosmetic dentistry options that are available to people today, from dental crowns and implants to dental veneers and teeth whitening. But not everyone understands just how life-changing the right cosmetic dentistry procedure can be to someone who feels less than confident in his or her smile. 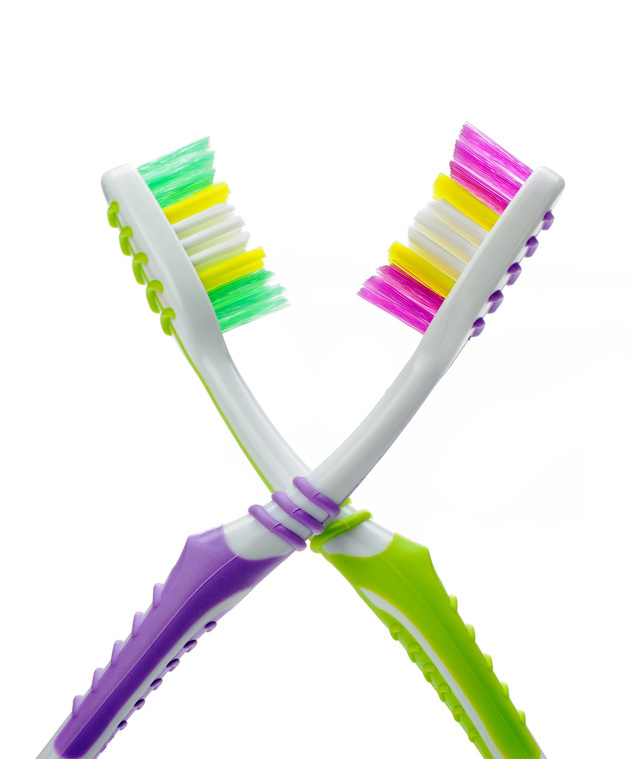 So if you think you won’t be able to benefit from cosmetic dental technologies, think again — it might actually improve your everyday life significantly. A smile is an important social asset which many people (99% of Americans) think is a useful tool in many different parts of life. In fact, three out of four people think that an imperfect smile could have an effect on career success. Part of having an attractive smile is having a healthy smile, and these days there are a number of different practices and procedures that can help, cosmetically and functionally. Though many people think that getting braces is purely a cosmetic issue, that isn’t actually the case. Severely crooked or misaligned teeth can actually lead to tooth decay, since it’s more difficult to clean teeth properly and regularly. 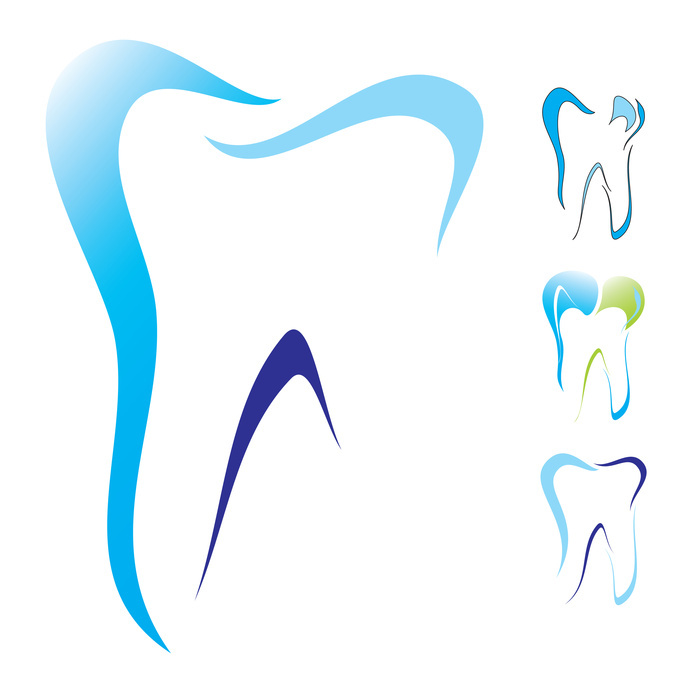 Additionally, crooked teeth can cause wear on teeth and lead to gum disease. Dental clinics can be a scary place for many people. Why? 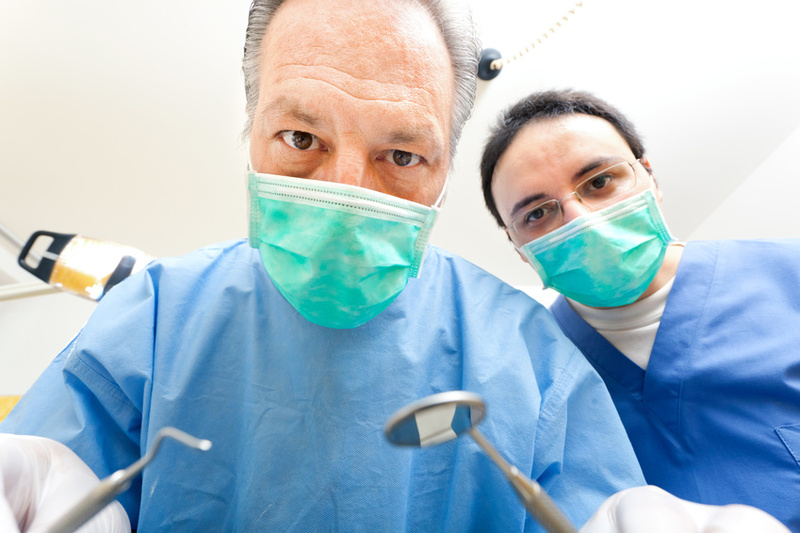 Lots of patients feel nervous when the dentist is performing a procedure they can’t watch. There’s also a myth that the dentist does painful procedures that hurt while they’re being done. Unfortunately, this myth has a negative impact on many Americans because it keeps them from seeking proper dental care. What lots of people don’t know is that dental surgery is usually a pain-free experience, and there are also lots of dental options that can truly improve people’s lives by actually reducing their pain. If this has piqued your interest, keep reading to find out why the dentist isn’t so scary after all. The practice of grinding one’s teeth (referred to as “bruxism” in the professional world) doesn’t seem like a very big issue on the surface. It seems like a simple bad habit, much like chewing on one’s finger nails or cracking one’s knuckles. But unlike those habits, teeth grinding can be a result of some serious health issues, and it can also cause serious health problems beyond normal dental health concerns. “Bruxism” sounds like a pretty confusing word, but it’s much more simple than you probably realized. Quite simply, bruxism is just the fancy word for “teeth grinding,” which is the practice of clenching one’s jaw and grinding the teeth back and forth. Usually, people tend to grind their teeth subconsciously during the day or while they’re asleep — and in fact, teeth grinding is considered a sleep disorder just like sleep apnea or sleep walking. It’s hard to find a good dentist and sort through all the options available. 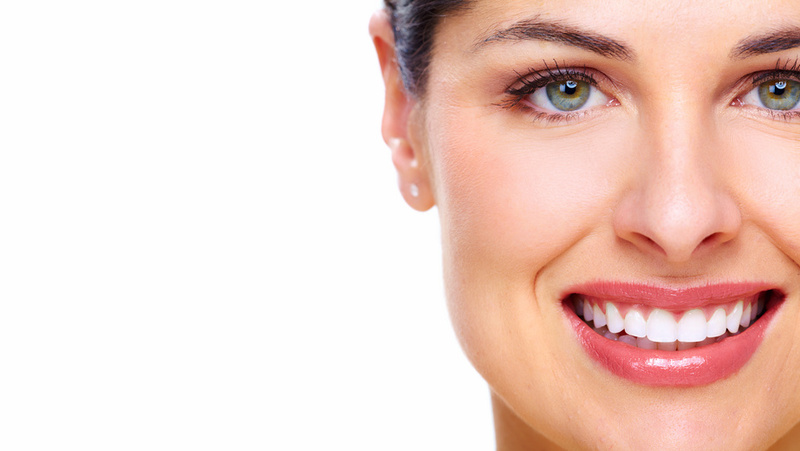 Cosmetic dentistry cost can often go through the roof and when you are trying to achieve your perfect smile and dental health, its hard to know where the lines are drawn. Is Invisalign cost, for example, cosmetic or are straight teeth actually at the core of your dental well-being? 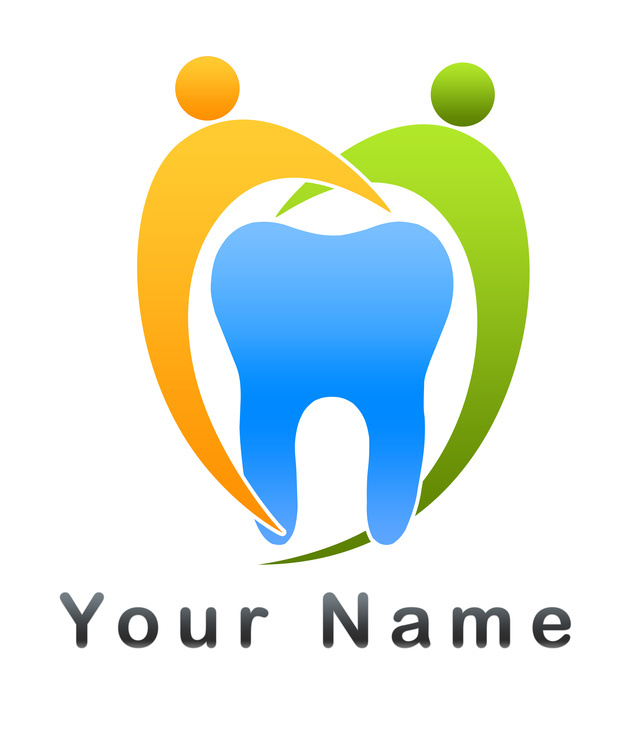 The best dentist will explain things clearly and give you a few options to give you room to budget. 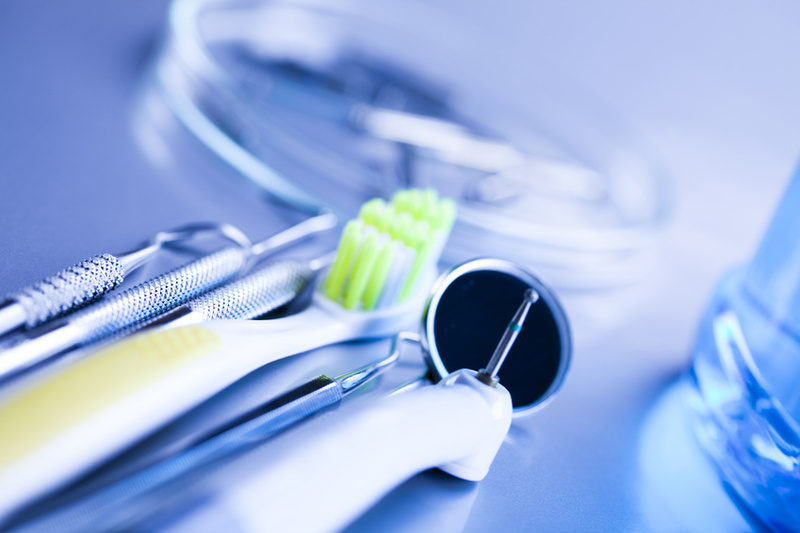 Here are a few ways to address your dental needs and potentially cut costs. 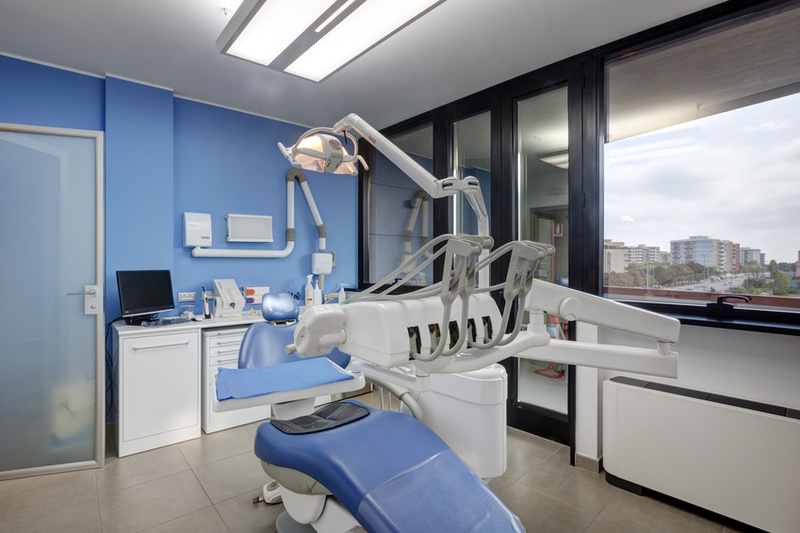 Dental clinics are in abundance in the United States; it seems like there is one around every corner. Although it seems like a necessity today, we shouldn’t take this luxury for granted: just 100 years ago, about half of North American adults were toothless! Improved dental care has drastically changed this, and today fewer than one out of ten Americans over 65 years old have lost teeth. 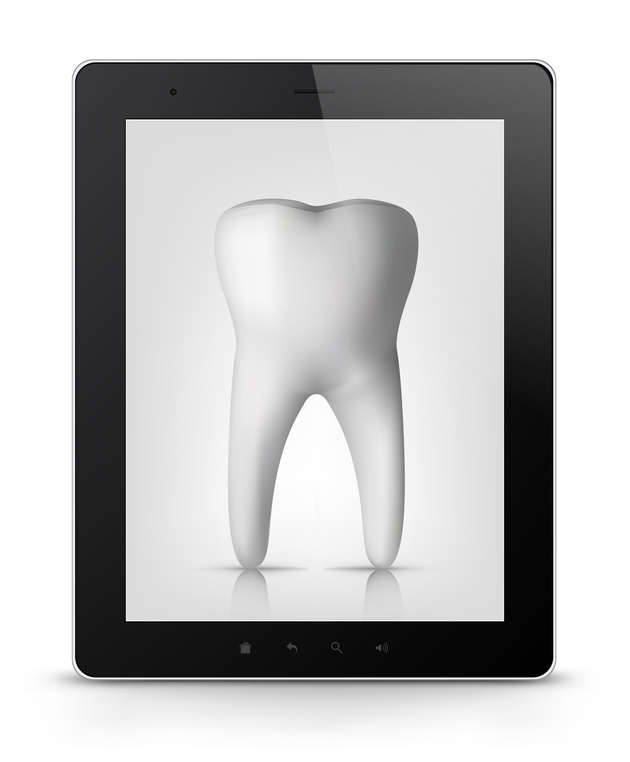 With so many highly trained dentists, we are now moving into a new era of dental care: one in which you can find a dentist ratings and dentist reviews online, so you know you’re getting the best care for your teeth. If you are wondering how to find a good dentist, consider the following items before you commit. 1. 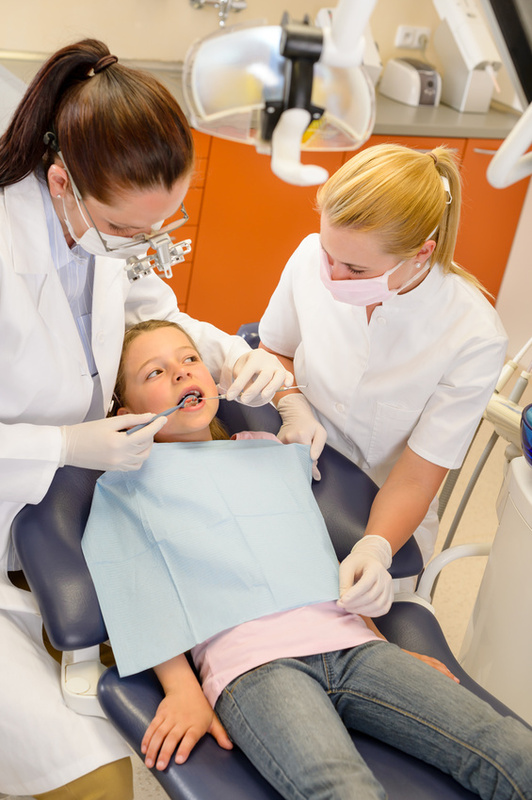 What procedures does the dentist perform? It’s easy to neglect your dental health, especially if you aren’t suffering from an immediate problem like a severe toothache. The fact is, however, that regular visits to a general dentist are important not only for your teeth and gums, but for your overall health. Recent research has identified a connection between dental problems and serious health issues, such as heart disease. There are a number of different factors that contribute to yellow or discolored teeth, from the foods we eat to genetics. Coffee, tea, red wine and dark berries are some of the most common foods and beverages that can stain teeth, while smoking or chewing tobacco can also discolor them. Most people strive for shiny, white teeth, but it is easy for these various factors to get in the way. 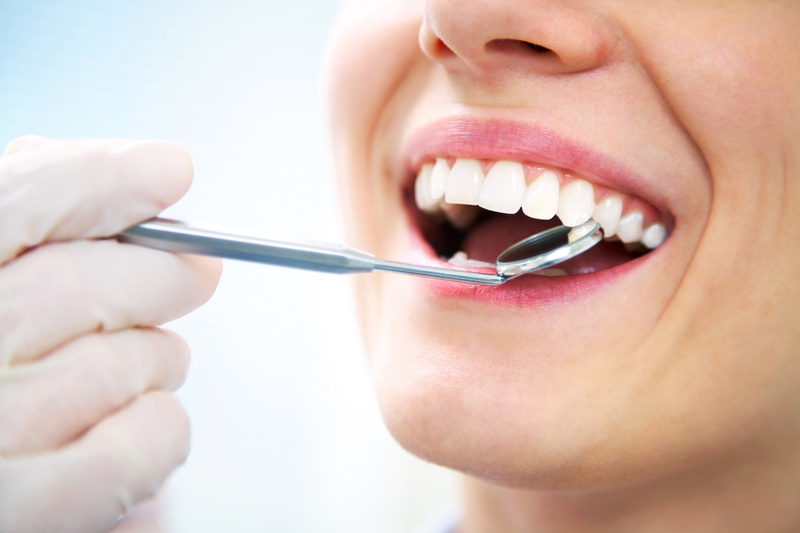 Luckily, cosmetic dentistry has improved quite a bit over the years and there are now a number of different in-office and DIY teeth whitening and bonding procedures to remove stains that have built up on teeth over time.